This virtual office location is a good business address in Fort de france. This location offers a full menu of business services including broadband internet and clerical services. 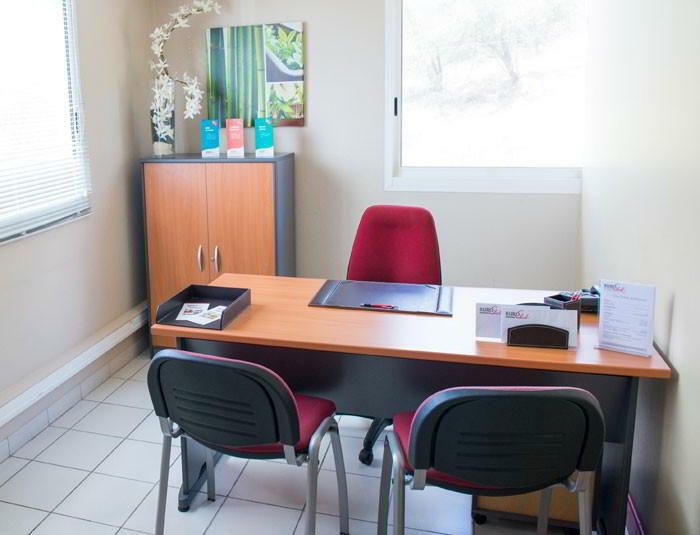 Call us now for more information about this virtual office in Fort de france.